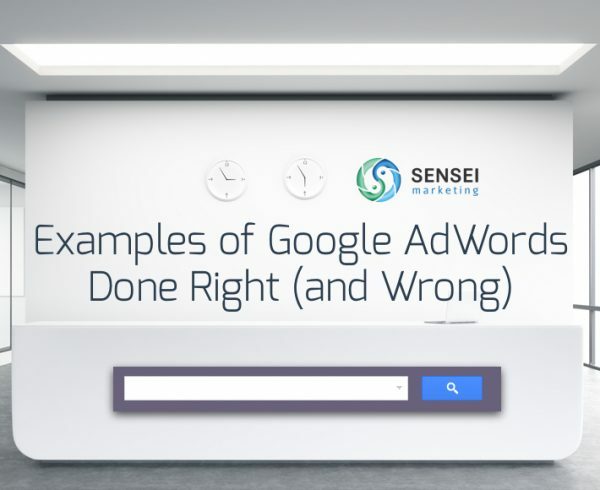 This is the 18th installment of a series we call “Critiquing Your Google AdWords Campaigns”. This week we Googled “Network Support Services”. 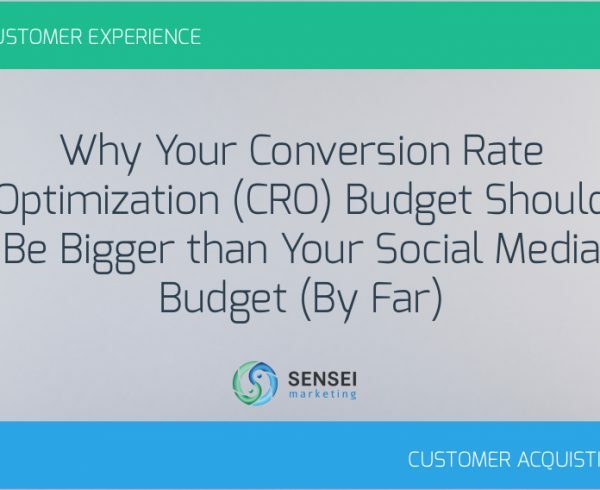 “Cost Estimate” in the headline is appealing…indicates potential of a free service. Good idea to include “150+ Tech Support Team”. Indicates established company from the ad copy itself. “Contact Us” CTA is properly given as a sitelink extension. Instead of “Cost Estimate” in headline, what’s more compelling is “Save costs by 70%” and/or a sitelink extension providing a “Risk Free Trial”. Presented info is not sufficient: Ad could use call-out or structured snippet extensions listing full list of services offered. Phone number is given in the ad copy but not as a call extension. It would also be a good idea to give users the opportunity to visit specific types of Network Support Services: Remote Monitoring, Help Desk, Managed NOC, etc. in the form of sitelink extensions. Explanatory video above the video for visitors interested in finding out more about the company. Quick and short contact form with minimum number of forms – Name, Email, Phone Number. 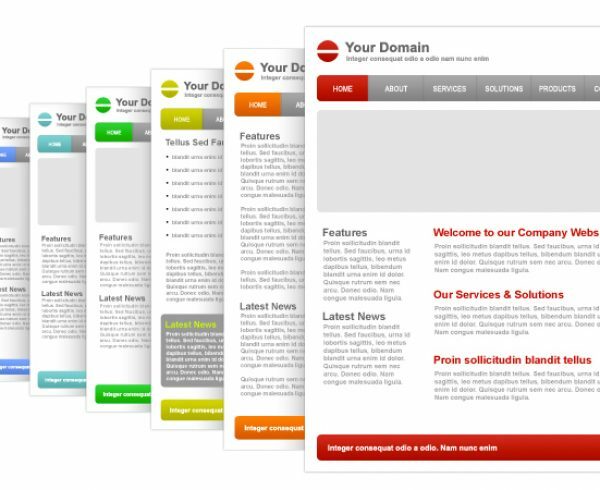 Landing page has all the recommended features:- client list, services and benefits, client testimonials, case studies etc. all arranged in a neat and organized manner. The contact form could add a line stating user info will not be used indiscreetly. Overall design and color of the page needs a lot more work. Instead of saying “Get Started” on the CTA, indicate what they’d like to get started on. “Toronto’s Choice…” indicates geographic targeting has been setup properly. 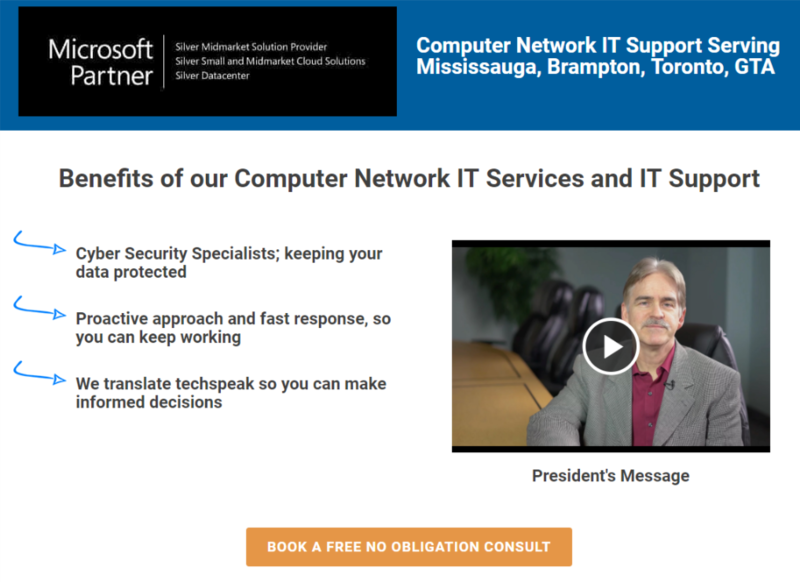 Close variation of search term – “Network IT Services” included in the headline. Sitelink extensions for different service offerings are included. Location extensions are also helpful. No CTA included which is a big faux-pas. Ad could mention if they offer on-site support, remote, or both and the fact that they are a Microsoft partner which would’ve been a big plus. CTA is large and clear. Few benefits are given that highlight features of the service. Free Consult is given in bold which is good. Instead of “Book a Consult” a more personalized CTA like “Get My Free Consult” would be more effective. The above-the-fold content and design can be cleaned up a bit:- better font better icons. “Microsoft Partner” banner takes up too much space pushing the CTA below the fold. Not much to go with here…Free diagnosis is mentioned in ad copy. 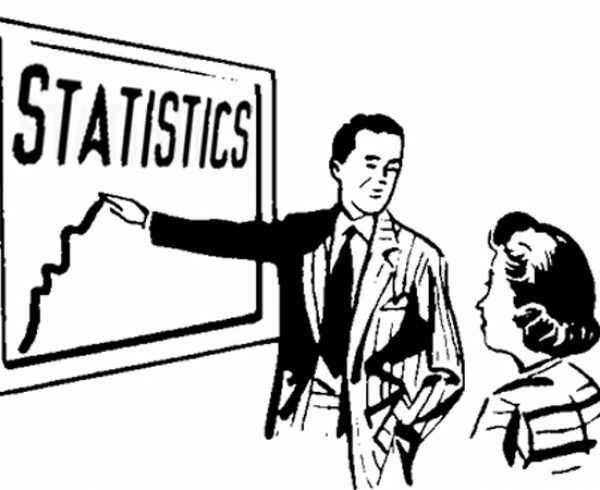 Identifying their audience (small business) is a good practice as it will discourage empty clicks. Onsite service is also mentioned which is good for users. Only 1 line of description…Adwords allows upto 3 lines of ad description which should be used. Headline does not fully match the search terms. Well designed, with good color scheme and organized content. Making visitors choose between Home and Business is not ideal..direct them to dedicated landing pages via sitelink extensions in the ad copy. Scrolling down takes you to several links..services, about us, different types of services which is not ideal. Contact Us info is given at the very bottom…most users would have bounced before reading it. 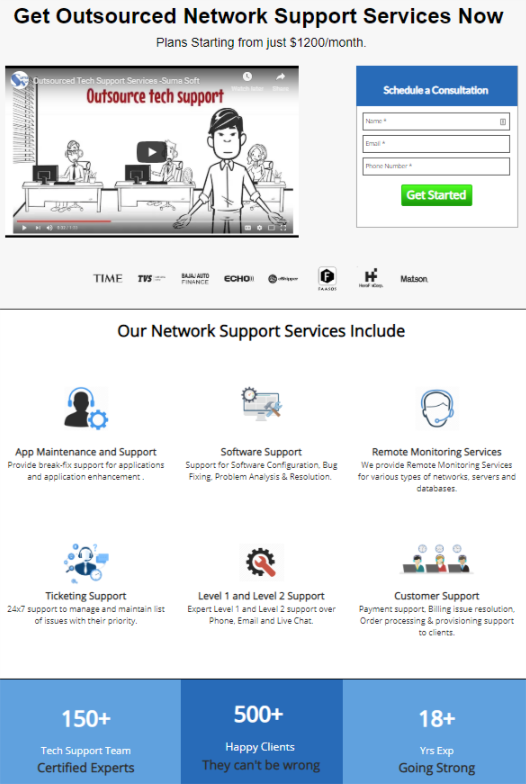 Who’s Getting My Business for “Network Support Services”? There was no clear winner as all three campaigns could use a lot of work on the copy and landing page side. Based on our rating system, Sumasoft is the winner with a total score of 7/10. After learning the craft from some of the best trade schools in Toronto, Robin is helping put things on top gear as Digital Marketing Specialist at Sensei. When he is not doing research, writing blogs, running PPC campaigns and creating conversion strategy he can be found at home learning Indian Classical Music.